“Grab a coffee on the way to work” somebody said in the Sentinel. And if everybody has the same idea it will be traffic mayhem every morning in Sandyford. What a stupid decision by the council to let this go ahead. 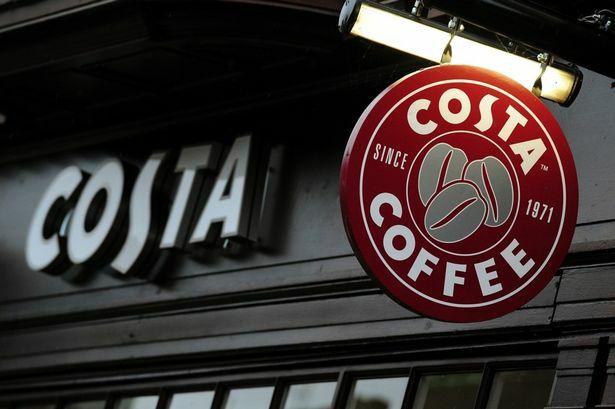 As soon as costa coffee announces job vacancies at their Sandyford outlet, then SAGE will advertise them on it’s local job page on this website.